I didn't think we'd need cover, until Ben developed a chronic skin condition. Then I was glad we had it. Five years on, Petplan are still paying for his treatments and we are eternally thankful. And why not visit our instagram page below to see even more #PethoodStories shared by our customers and even share your own. 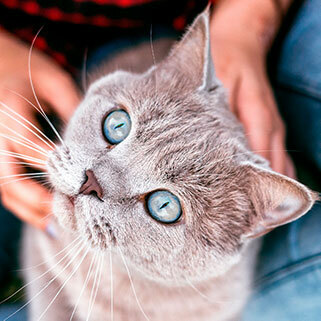 We are pet specialists and have an unrivalled knowledge of pet health unlike many other insurers. That's why we've designed our policies to cover as many conditions as possible, and are able to pay 97% of all the claims we receive. Since Petplan's inception in 1976, our priority has been to keep the nation's pets healthy and their owners happy. 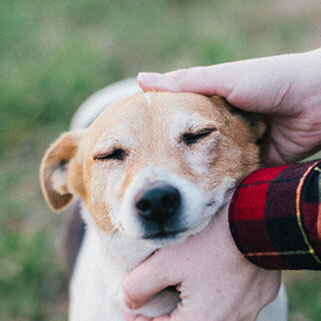 By offering the very best pet insurance policies and great customer service we have helped millions of owners get their beloved pets back on their feet following illness and injury. 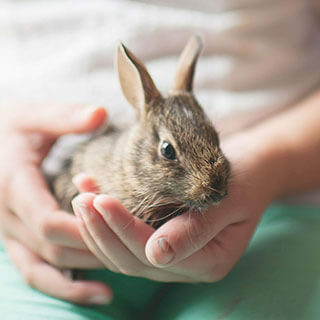 We work with more pet specialists than any other pet insurer, including 1,200 charities and over 4000 vets. 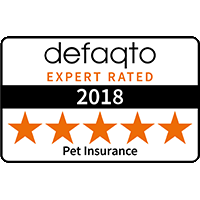 We are passionate about pets and as the true specialists in our market, it's all we do and that is why after over 40 years we continue to be the UK's favourite pet insurance provider.